The summer has set in and how!! With increasing temperatures, we love to reach out for comfortable summer styles in light, flowing fabrics. Choosing the right fabrics and following easy summer styling tips help you get ready for summer. Palazzo pants and jumpsuits are popular summer season styles, as they are loose, comfortable yet chic! 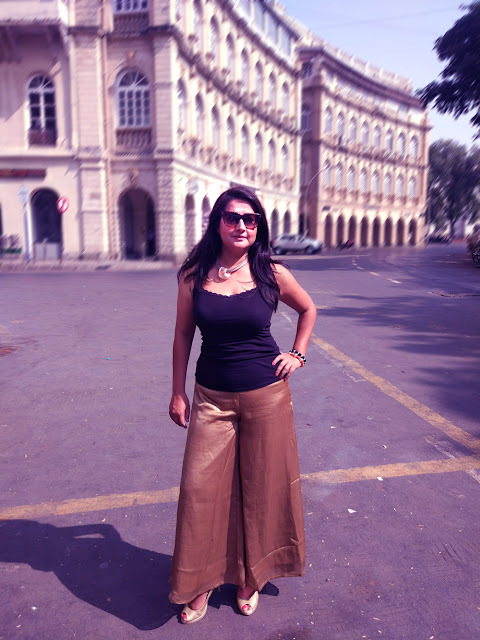 We have already done a fun post with jumpsuits and wanted to do something with Palazzo pants....so here it is! Simply put, Palazzo pants are loose, wide-leg, flowing pants that flare out evenly from the waist to the ankle. Popular through 1960s-1970s, palazzo pants keep coming back on the fashion scene. The beauty of wearing palazzo pants is that it can be converted from a casual comfortable outfit to something glam in an effortless way. 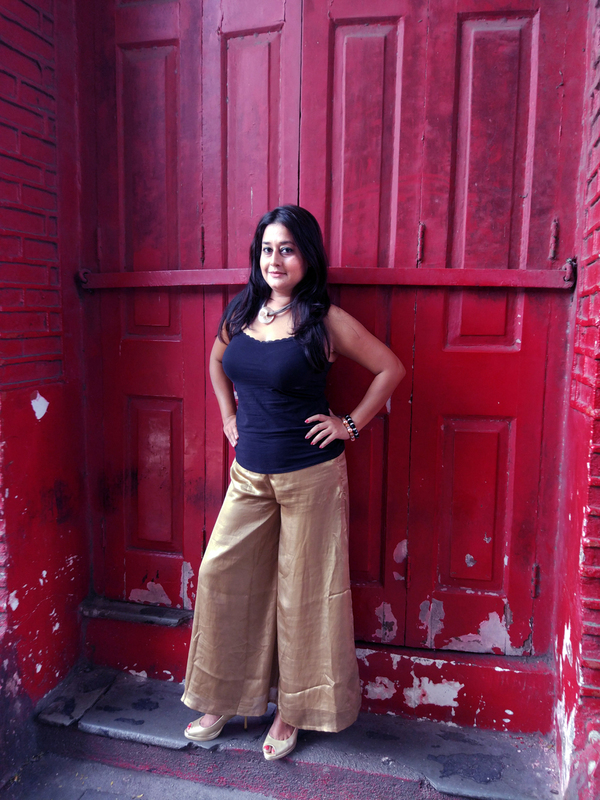 Ideal for warmer weather, Palazzo pants are very versatile and need minimum accessorizing. Just pair it with a solid tank, and you have a comfortable summer look! 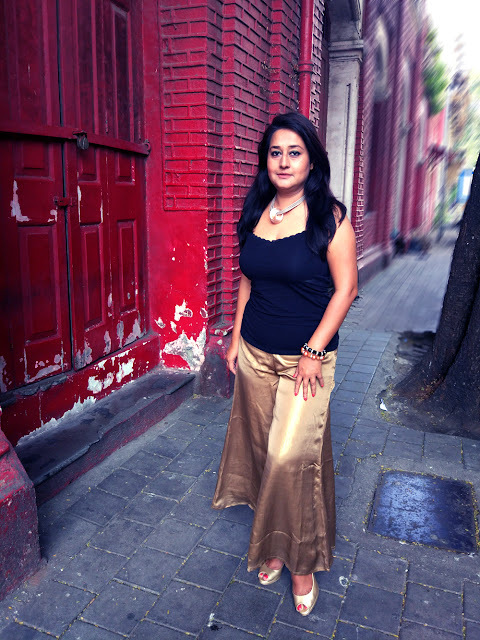 Palazzo pants can be worn in winters too with a full sleeved shirt/blouse and adding a scarf. Want more ideas? 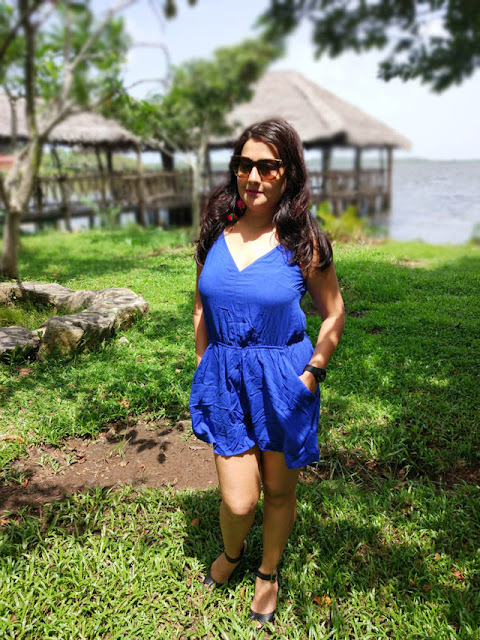 Pair it with a crop top for a stylish look, add a light jacket over a solid tee for a semi formal look, convert them into comfy beach wear and prevent your legs from tanning by pairing with your bikini top or wear them along with a loose tank top in summers. 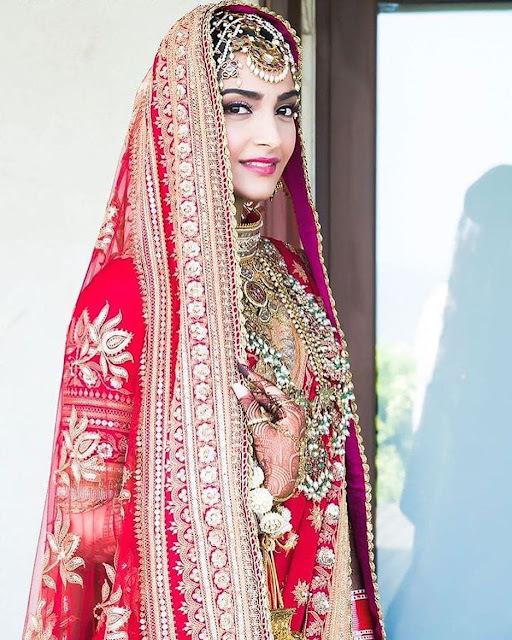 Do wear comfortable heels as they help accentuate your shape. 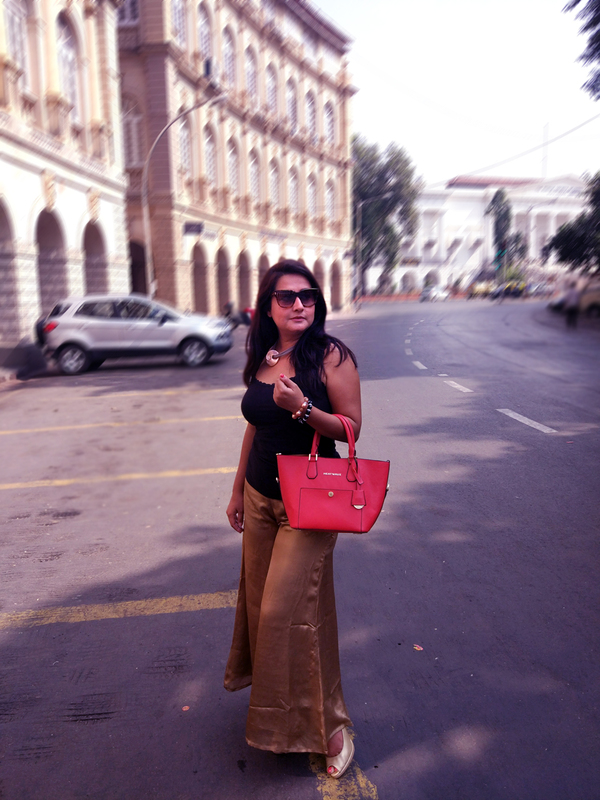 What is your favorite way to style palazzo pants, do tell us in the comments section.